Israel is an amazing place to visit, at least one time in your life. Israel is a “must” place to visit, at least once. Of course, you can enjoy traveling to Israel at any age, but here we will focus on traveling to Israel as an adult and a senior. Regularly people who come to visit Israel come in organized groups and part of programs like Taglit-birthright, Masa etc’. What are the ways to travel to Israel as an adult? will take you on the journey around Israel in your one pace, either in a group or privately. and all that is necessary for your trip. mail a couple of tour guides for you to choose from to guide you on your upcoming trip to Israel. This free E-book can be used to organize trips to Israel for adults and seniors as well, who want to do the trip in their own pace without someone telling them where to go and when, but they can know all the great places to go to with the E-book printed or on their mobile devices. 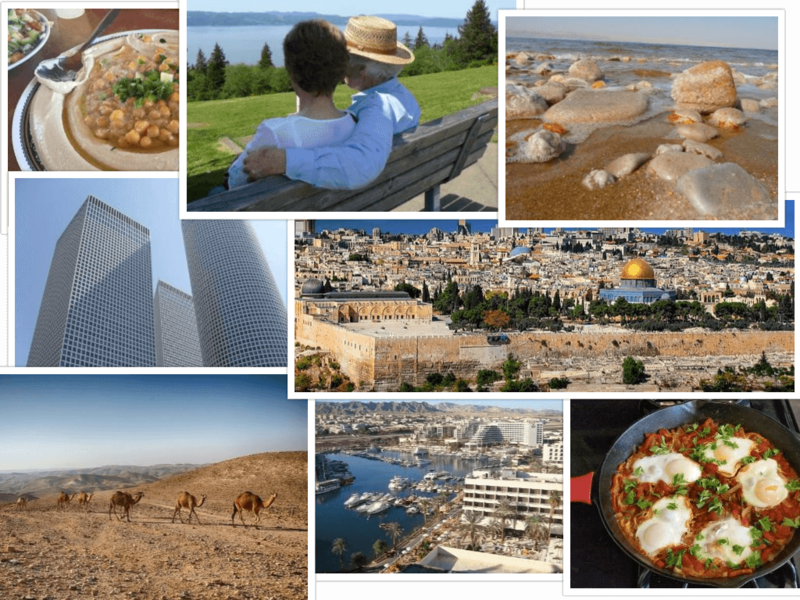 Enjoy nightlife, Great Israeli Food, catch some museums and shows in Israel and much much more! with your Israeli sim card from simpatic.net! it would be an honor for you to witness holiday destination places and have fun with friends. How about using the visit to ask her to marry you?! What a story to tell…Your partner will always have the sweet memory of your wedding proposal every time they hear the word “Israel”. Planning your honeymoon in Israel can be a great experience as you wouldn’t lack a fun place to visit all through your stay. We are sure you can find loads of more ideas, as Israel does not lack interesting places to visit in. Getting your Israel SIM card while planning trips to Israel for seniors is the best advice anyone can give when coming to Israel. your loved ones back home, Enjoy High-speed Data, and be available anywhere!